The great outdoors is fantastic for kids to learn and face exciting adventures with one another but when you can’t get the mischievous children out the house you can still keep them busy with these fun and cute designs of crafting Tipis. If you have bits of wool and twigs scattered around the house then you can help design these simple yet colourful little Tipis, to help prepare for when the next dreaded family camping trips comes around again. We have explored lots of different weaving techniques so we’ve decided to look at more easy designs for the little ones to get involved. 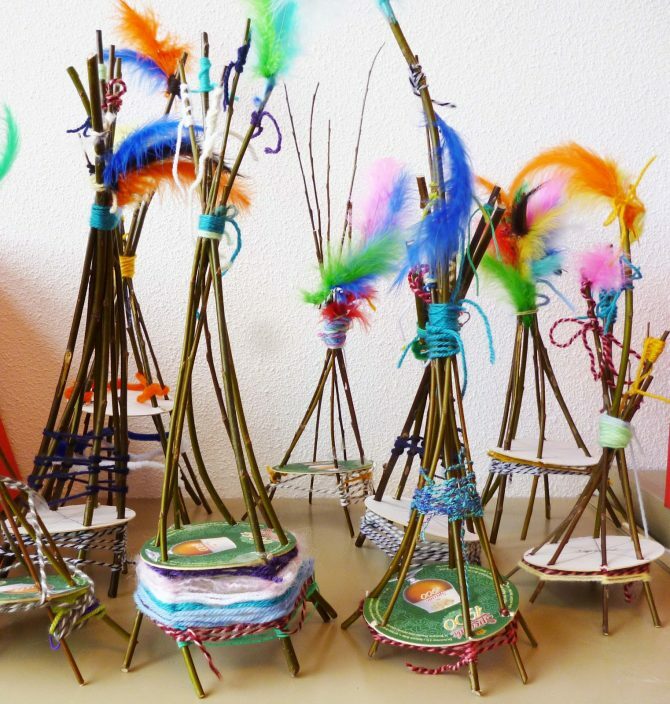 With some yarn, a few colourful feathers from the arts & crafts box and a few sticks you can scavenge outside, these delightful Tipis can too brighten up your house. 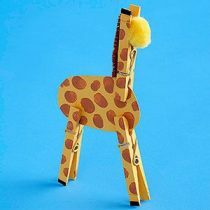 So help teach your younger children to handle these fun arts and crafts to place around the house to give a burst of colour to each room!